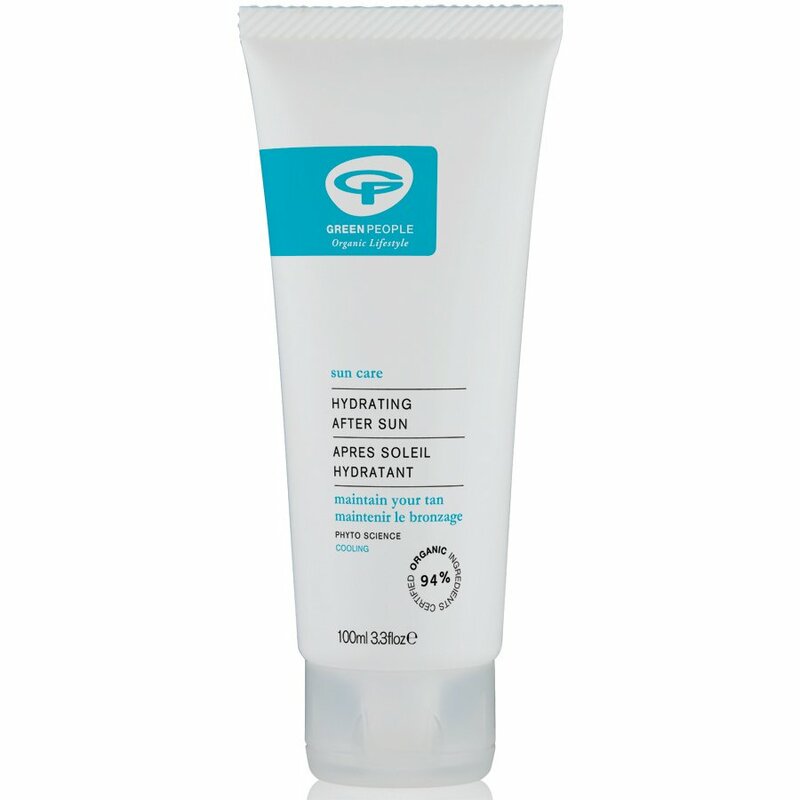 The Green People Travel Size After Sun Lotion - 100ml product ethics are indicated below. To learn more about these product ethics and to see related products, follow the links below. Lovely cream, did the job on holiday, and my skin is very dry. 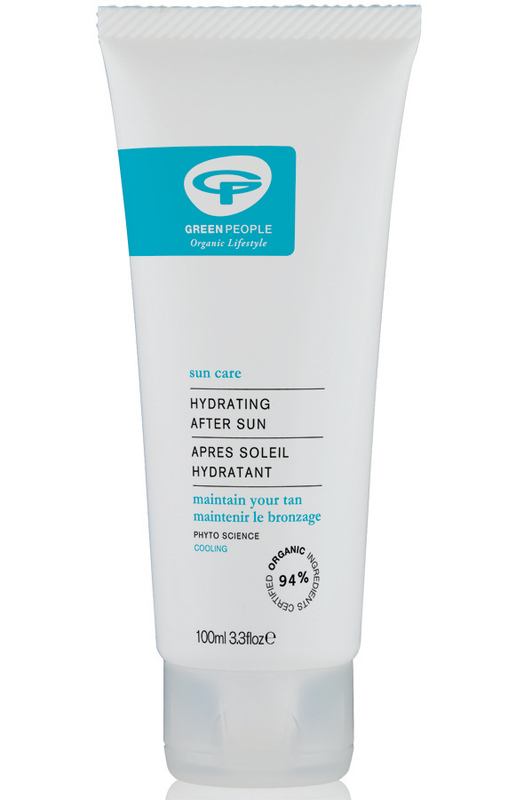 There are currently no questions to display about Green People Travel Size After Sun Lotion - 100ml.